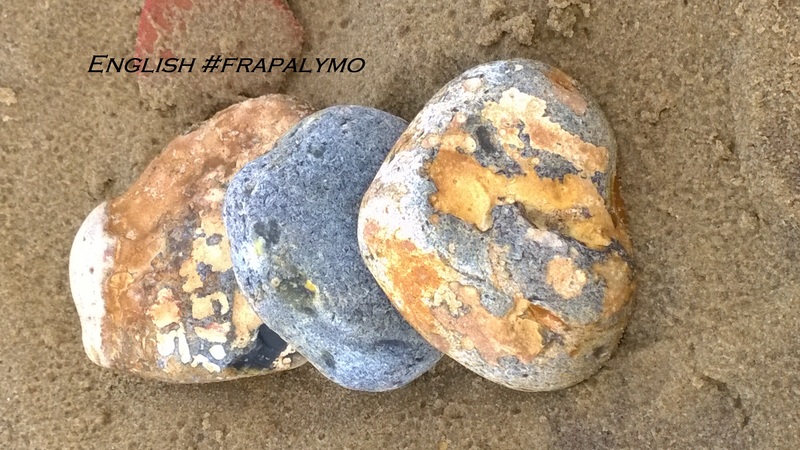 #frapalymo is hosted by @FrauPaulchen and is translated by Bee on her blog Just Fooling Around with Bee. Today’s prompt is “high, high, high” (this is the literal translation for the German “Hip, Hip, Hurray”). The Bee will post your link to the German #frapalymo and translate for you if you want to. Now go, create and have lots of fun! What a lovely poem. Thanks sweet girl.